For the first time in three years, Samsung is going downmarket with its Note line, releasing a slightly more affordable variation of the Note 3 – the Note 3 Neo! 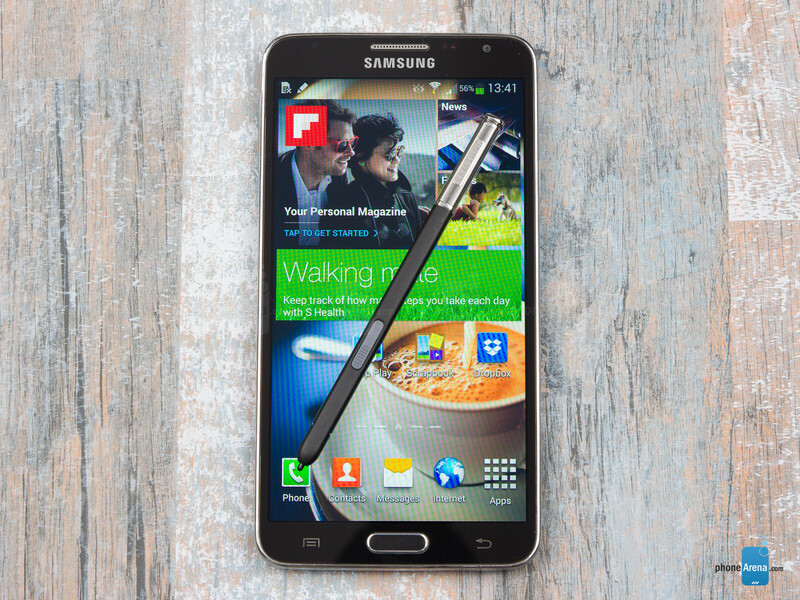 So, what could make the Samsung Galaxy Note 3 Neo a viable alternative to its larger sibling? Obviously, this would be the cheaper price, but naturally, we'll have to see if there happen to be any potential compromises that could put consumers off. Unsurprisingly, the Galaxy Note 3 Neo comes with a specs sheet that is a bit less imposing than that of the Note 3, but at first glance, the downgrade doesn't seem to big. 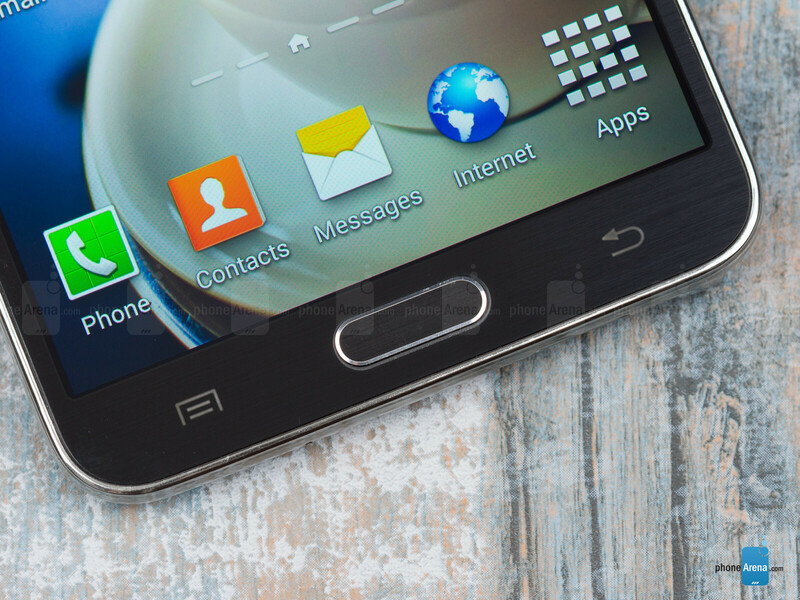 There's still a fairly large 5.5” display, an 8 MP camera and behold – a hexacore Exynos chipset! So, yeah, it's going to be more than interesting to see what this configuration is capable of. All in all, though, we have to say that the Galaxy Note 3 Neo stays true to the general concepts behind its full-fledged sibling. 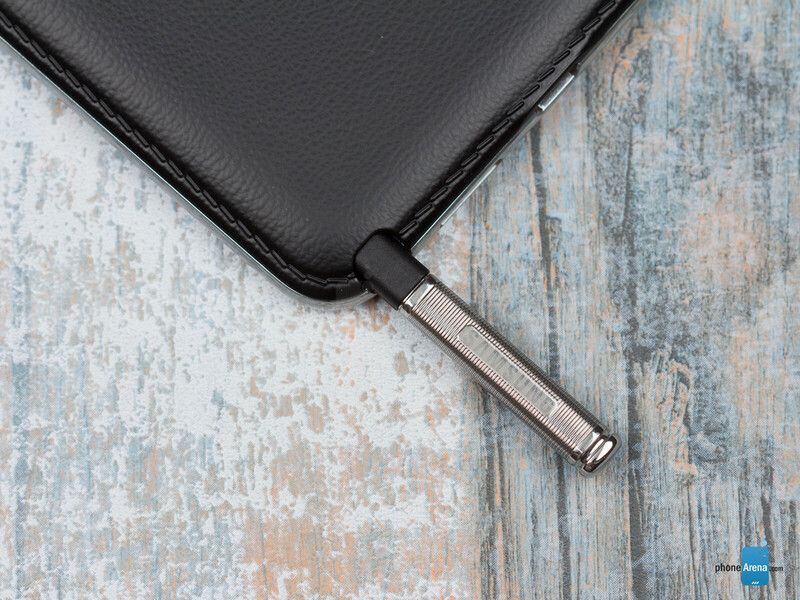 It has almost identical design, software features and, of course, the S Pen stylus, which is the signature asset of the Note family. 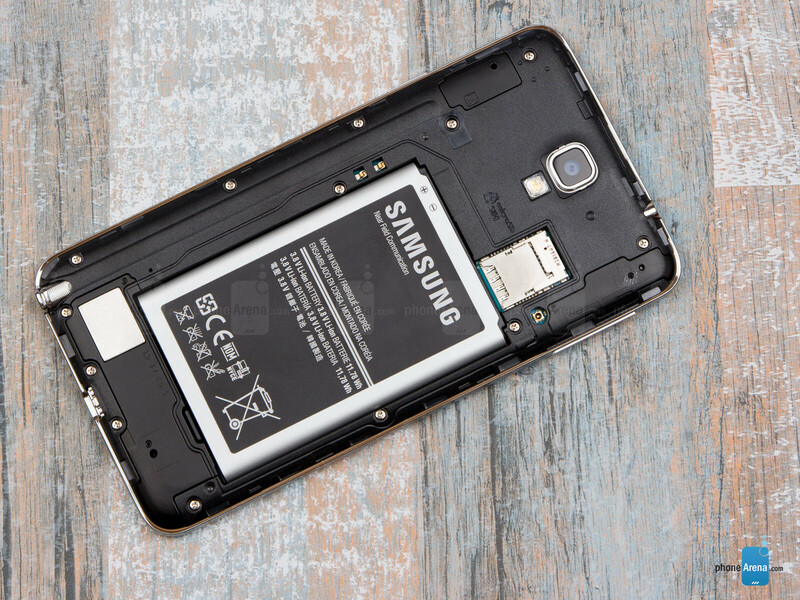 We also get a fairly juicy, 3100 mAh battery that is just shy of the 3200 mAh unit in the Note 3, which bodes well for the perspective endurance. Fasten your seat-belts, guys, we're going in! In terms of in-hand feel, the Note 3 Neo is not bad at all. It's comfortable to hold and use, though, needless to say, it's quite big (5.84 x 3.05 x 0.34 inches (148.4 x 77.4 x 8.6)), so be sure to take that into account. It's impossible to perform certain actions with one hand only. Still, we have to acknowledge that the Galaxy Note 3 Neo is more pocket-friendly and easier to operate than most other phablets with a similar display diagonal. When it comes to weight, the Note 3 Neo tips the scales at 5.73 oz (162 g), which fine, you know, especially for a device of this size, but it's not feathery light. The physical buttons, which includes the home, volume and power keys, are a typical Samsung affair, meaning that they are of OK execution, but nothing spectacular. Hopefully they won't cause any troubles in the long run. Taking out the S Pen, which is found in the bottom right corner of the phone, is a bit harder than it should, but at least it sits firmly in its place, so you don't have to worry about accidental falling off or stuff like that. 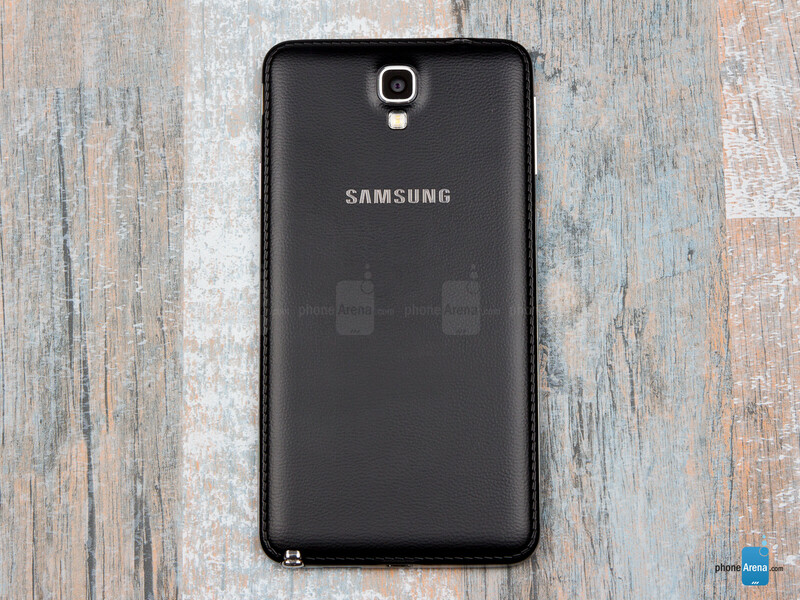 The Samsung Galaxy Note 3 Neo sports a sizable 5.5” display, which has 720 x 1280 pixels of resolution, resulting in 267ppi pixel density. Now, this number may not sound especially pleasing on paper, but we have to admit that things do look pretty clear on the Neo's display. Sure, it would have been better if it had 1080p resolution, but 720p still manages to deliver enough density to guarantee a comfortable and pleasing viewing experience. 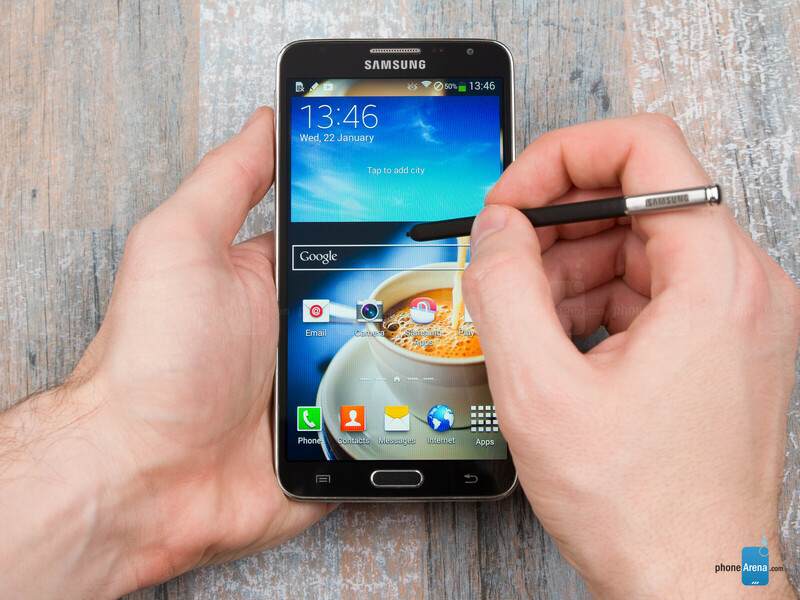 The screen size, which is just slightly smaller than that of the Note 3, is also quite impressive. At 5.5”, the Note 3 Neo has bigger viewing area than most smartphone flagships out there, which makes it ideal for all kinds of media consumption. Now we have to say that it's still of the Super AMOLED variety, so it will offer you oversaturated and inaccurate colors, but also very deep black levels and very good viewing angles. Identically to what's evident with Samsung's other AMOLED displays, the one of the Galaxy Note 3 Neo suffers from insufficient red color, as well as overly bright blue color. Delta E (based on grayscale) is a bit high at about 4.83, but it's not dangerously high. Because of the color imbalance, though, color temperature is 7500 K (reference point is 6500 K). As we said, this translates into cold, bluish visuals. At least the gamma is spot on, at 2.21. In terms of maximum brightness, the Galaxy Note 3 Neo can get up to about 390 nits, which is pretty mediocre. Indeed, outdoor visibility isn't very good with this phone. Things are not unmanageable, but they could certainly be a lot better. Thankfully, at least the minimum brightness is quite good – it can go down to just 4 nits, which will enable a very comfortable viewing in the dark. "Steamy video chats". Your diction is getting weird, Ray. Calm down. Wow, that GPU performance is disappointing. The Adreno 320 scores more than double what the Mali-T624 gets in Manhattan on 720p, I expected it to be at least on par.